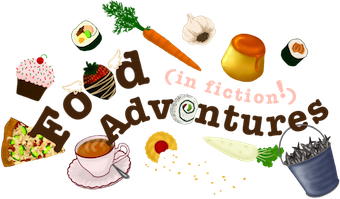 Book Adventures: Food from The Scorpio Races by Maggie Stiefvater! 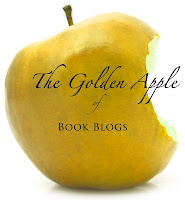 Food from The Scorpio Races by Maggie Stiefvater! 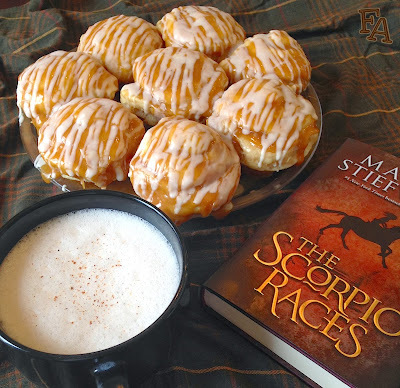 Enjoy November cakes and salted butter tea from Maggie Stiefvater's novel The Scorpio Races!